I never thought to combine apricots and pistachios. I saved this recipe to try this weekend for breakfast after the Kentucky Derby. Thanks! 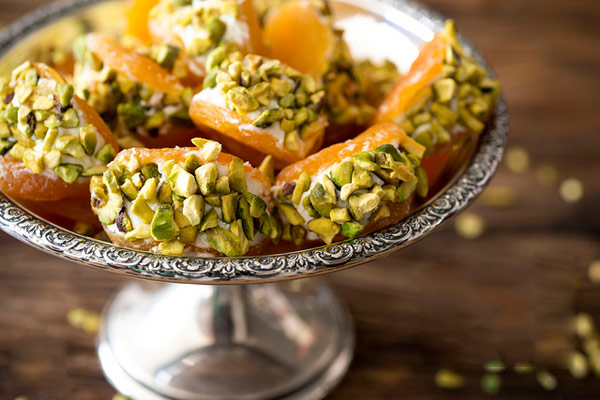 Apricots and pistachios is an incredible combination! Your guests will enjoy hahaha.Have a nice day!